​Bayern Munich manager Niko Kovac believed his side could've scored more - despite being satisfied with ​their 2-0 win against AEK Athens in the Champions League. Robert Lewandowski's 31st minute penalty separated the two teams at the interval, before the Polish forward doubled both his and Bayern's tally in the second period to seal a victory that puts them two points clear at the top of Group E.
While the margin of the scoreline irked Kovac, he admitted after the game, speaking to the ​club's official website, that Die Roten deserved all three points at the Allianz Arena. 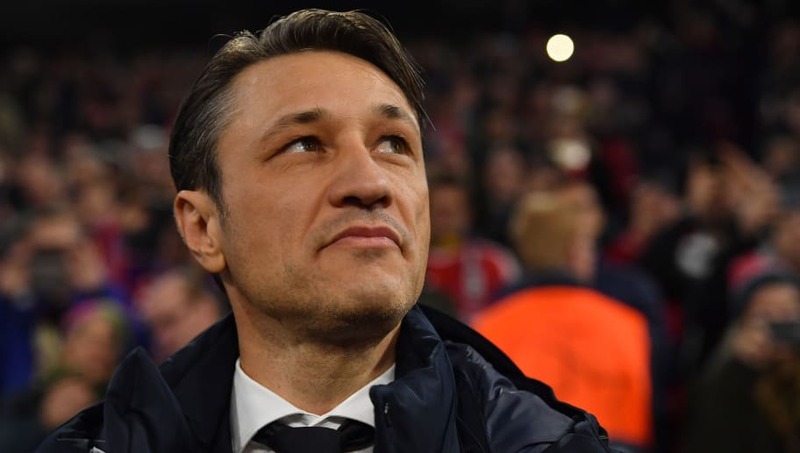 Kovac said: "It was a deserved victory. We completely shut them out. Our opponents only had one chance over 90 minutes, right at the start. "We should have rewarded ourselves for our work in the second half, we should have scored two, three more. I'm satisfied with the result. It wasn't a goal fest but that wasn't to be expected. We wanted to win the match." He added: "We now have ten points, and we have a very good chance of going through to the next round." ​Bayern's attention will now turn to domestic matters this weekend, as they prepare to face current Bundesliga leaders ​Borussia Dortmund in Der Klassiker at the Signal Iduna Park, with a win closing the gap at the top to just one point.